Beautiful corner house built in 2012, located in quiet neighborhood of Independence. Home features dark hardwoods, big game room, theater room, and great outdoor space. Kitchen has granite countertops, huge island, SS appliances, and gas cook top. Newly renovated backyard with bamboo, hammock, water feature, night lighting. 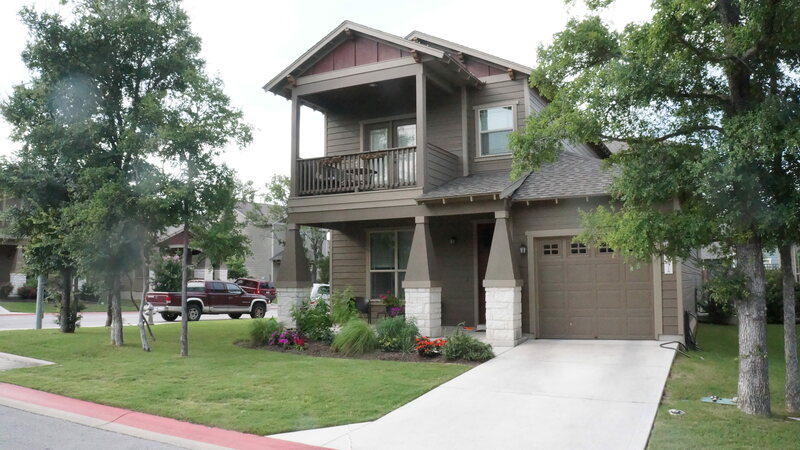 Quick access to Mopac, 290 & I35, right behind desirable Sunset Valley with shops & restaurants. This subdivision has a nice trail to walk your dogs, tall trees, and open grass area.